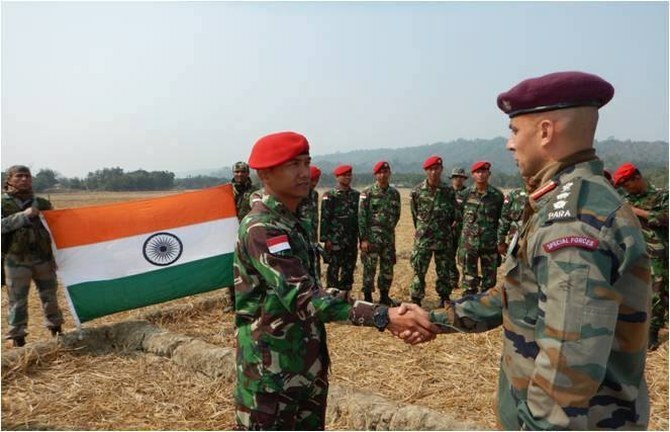 Sharing experiences in conduct of counter-terrorism and insurgency operations, troops of India and Indonesia participated in joint army exercises in Mizoram. The exercise was aimed at building and promoting positive military-to-military relations between the armies of the two nations, defence officials said. Exercise 'GARUDA SHAKTI-III' is the third one in the ongoing series of joint exercises between armies of India and Indonesia. 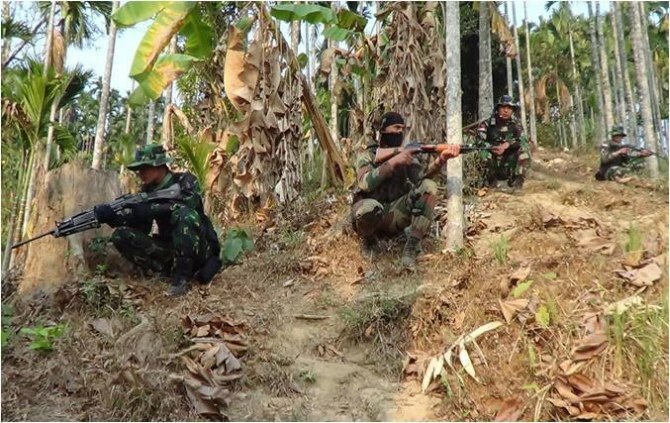 Conducted for a period of 12 days, it ended on Saturday at the Counter Insurgency and JungleWarfareSchool in Mizoram's Vairengte. The scope of the exercise included sharing experiences in counter terrorism and conduct of joint counter insurgency training at platoon level to neutralise terror threats. 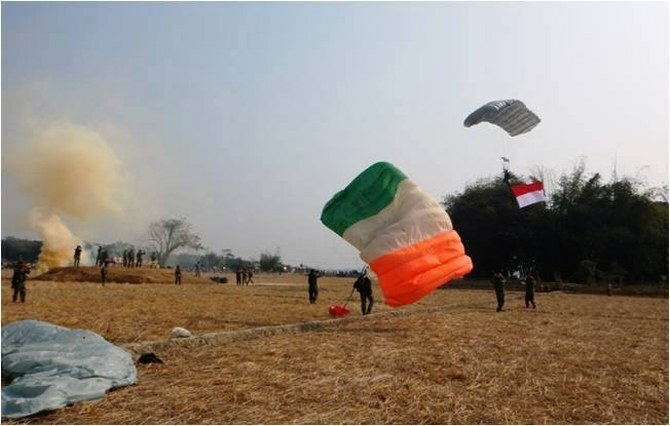 The Indian Army was represented by troops from an Indian Infantry Battalion and Special Forces unit while personnel from 432 Battalion Kostrad Infantry (Airborne) and Gp I & Gp II of the Special Forces represented the Indonesian contingent. The joint training was aimed at enhancing knowledge of each other's military experience, skills and techniques and thereby enhancing the aspect of interoperability and responsiveness to a common threat in the future, an army official said.